This was one of those being there at the right place at the right time kind of shots. I was following this storm on the weather radar and I know it would track along the edge of the Toowoomba Range. 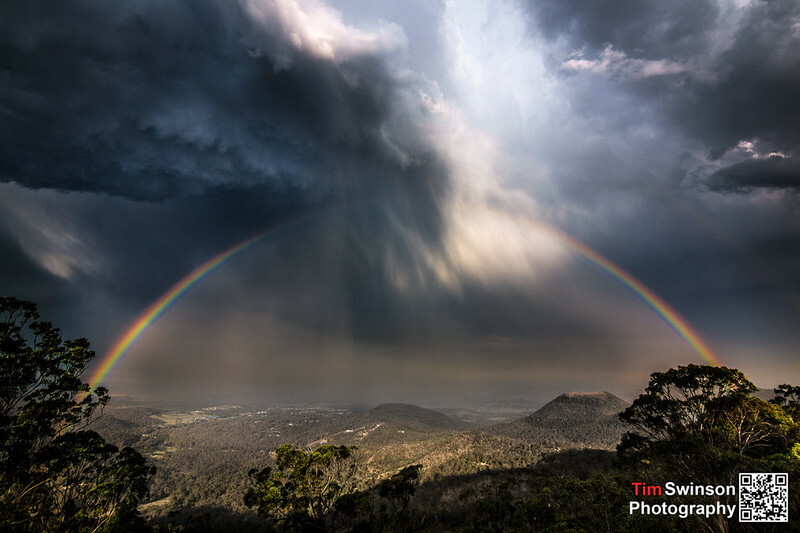 With this in mind I went up to Picnic Point in Toowoomba that has great views out over the Lockyer Valley and I knew I could get a good shot of the passing storm. After hanging around for an hour I was getting ready to pack up and head home when the sun broke though the clouds in the west. If you know anything about rainbows you know that they appear on the opposite side of the sky to the sun. This was one of those had to be there moments and a fantastic rainbow appeared that intersected the storm. This shot went viral on Facebook and has got me a lot of attention of late. A lot of people have asked me if this is fake. I guarantee 100% that this was a real photo and this actually happened. Sunday afternoon Kiarn from Natural Beauty Photography and I went out on a short storm chase which didn’t go as well as we had planned but we still came away with a few photos from the day. 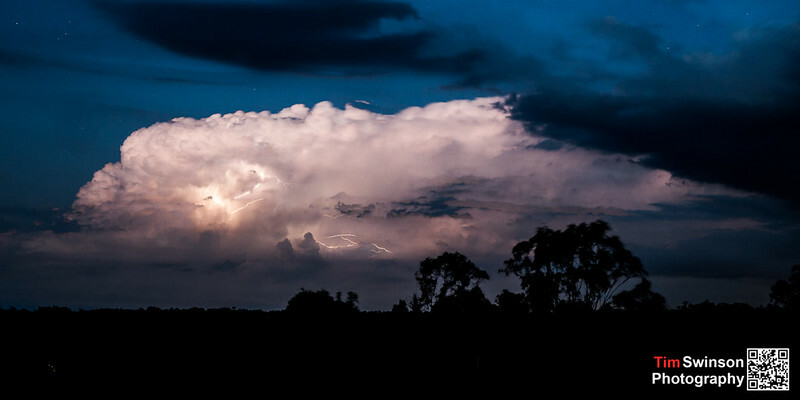 This was a shot of the storm we were chsing but just couldn’t catch about 20 minutes after sunset. 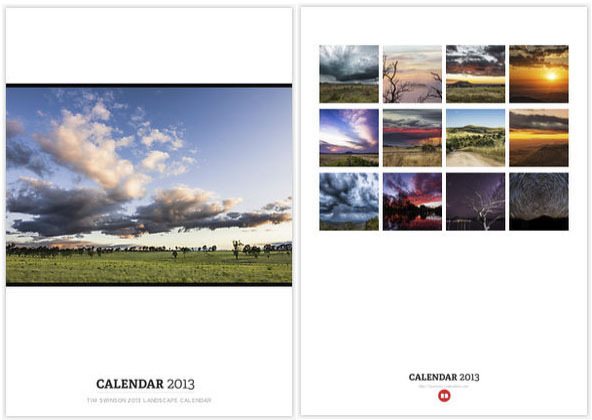 I have decided to release a calendar with a small collection of my landscape photos for 2013. The calendars are wire bound, A3 size and printed on satin art paper. Click on the image or click here to go to the order site. If you want to get it delivered before Christmas I suggest you get on it quickly! 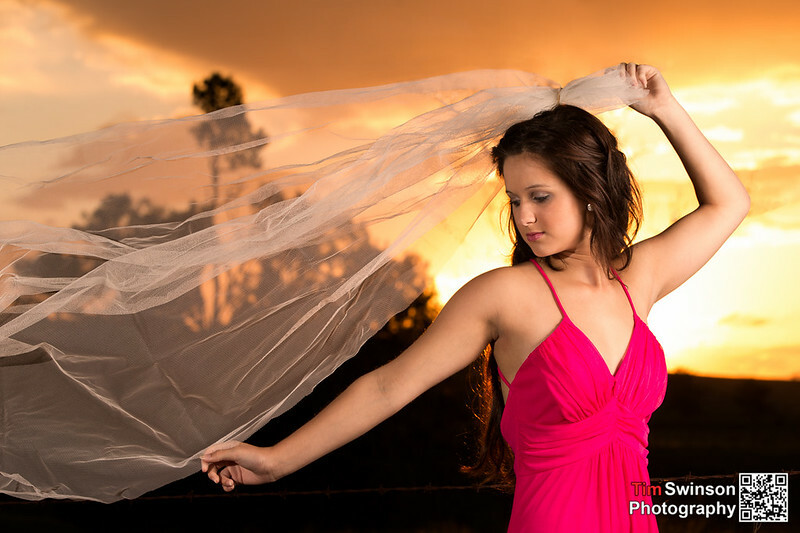 Rebecca came out to the country to create a vision that I had in my head that involved an epic sunset portrait. The afternoon was a lot of fun and I think we came pretty close to the idea I had in my head in the end. The Weather did not start off looking cooperative in the morning and we considered calling it off. In the end we decided to wait a few hours in hopes that the cloud cover would clear and we would get that small gap at sunset where the sun would give us a gorgeous golden orange light. Luckily for us about an hour before sunset we started to see blue sky. 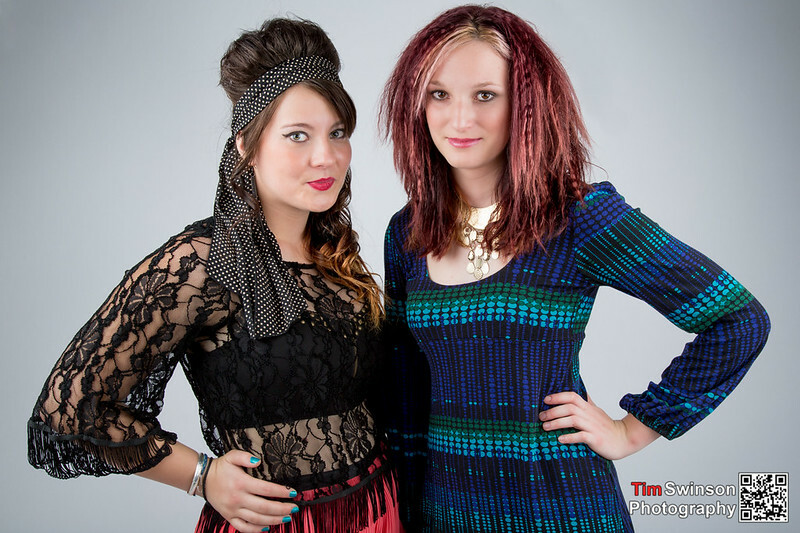 I and a group of photographers that I am friends with were talking one night and we decided to go have some fun in the studio that weekend. 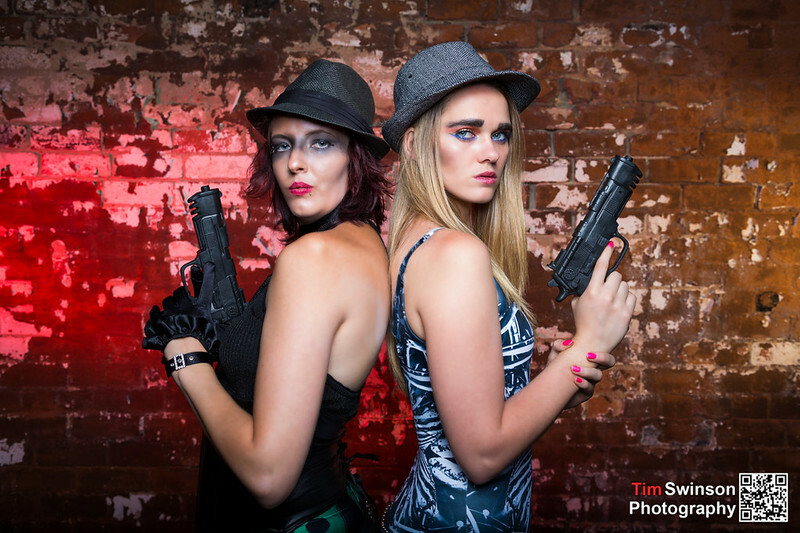 We made a call out for a few models and make-up artists on short notice and got a few responses so we went ahead. The whole day was a blast and is definitely something that will have to happen more often. 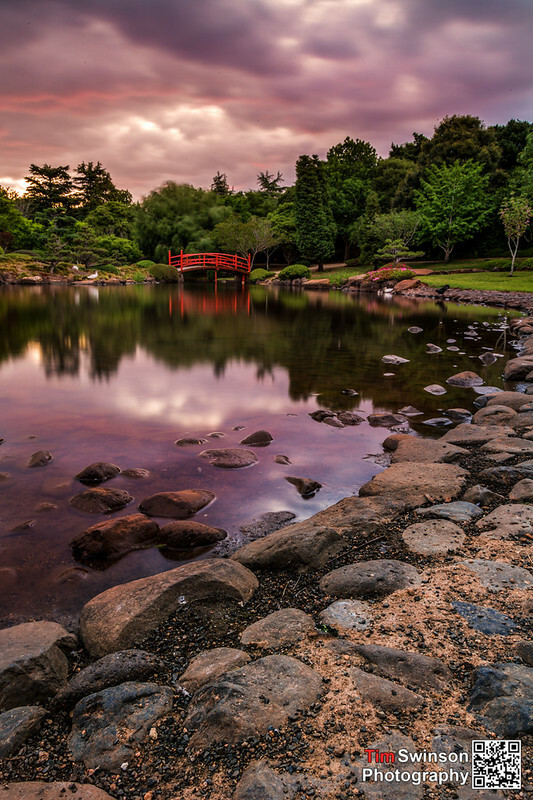 I wasn’t 100% happy with my photo from the other day so I decided to make another trip out to the Japanese Gardens and try a different shot. Much happier with this result. Today was very warm and humid, so I knew as soon as it started to cool down we would get some good clouds forming. 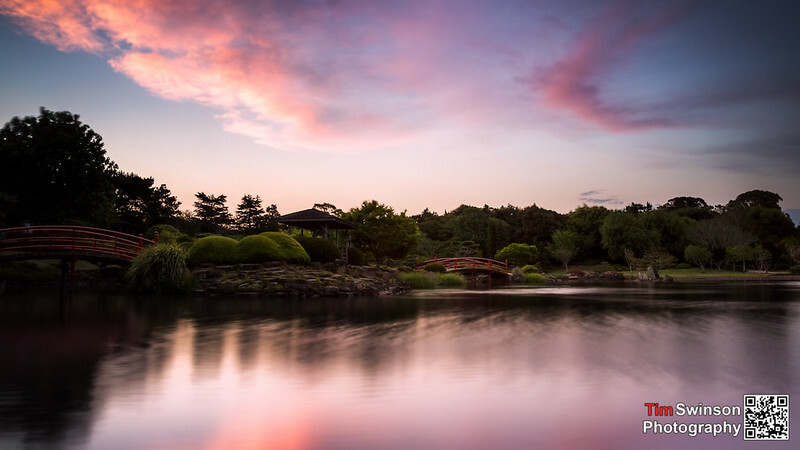 Luckily my hunch paid off so I took a trip out to the Toowoomba Japanese Gardens to capture the sunset. Here’s the result. Jazz is a co-worker of mine and she had never had professional portrait photos done before. 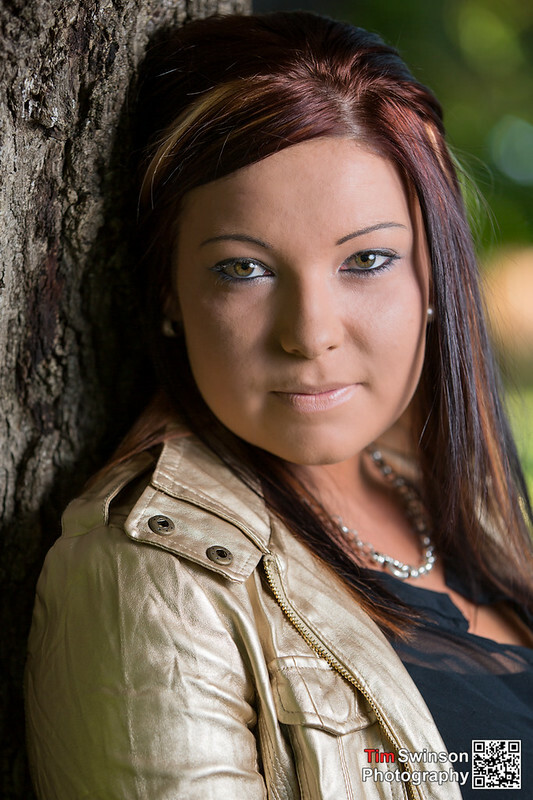 She wanted a few shots done to give to her mother so we set up a shoot and took it from there. I’m only going to share 3 shots from this session. Sometimes a short drive out of town is just what the doctor ordered so you can clear your head and just relax. 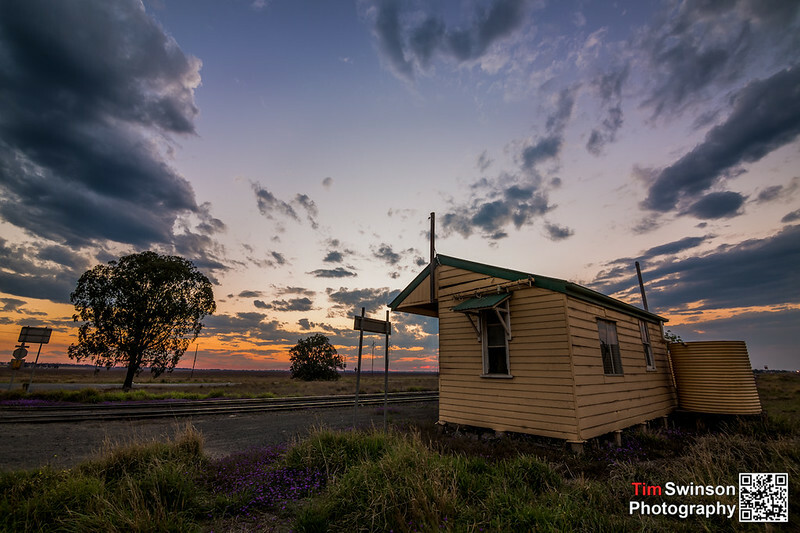 I decided to make a beeline for this little relatively unused rail station that I had come across a few weeks earlier. I thought it could make a good scene for a sunset shot. What do you think?